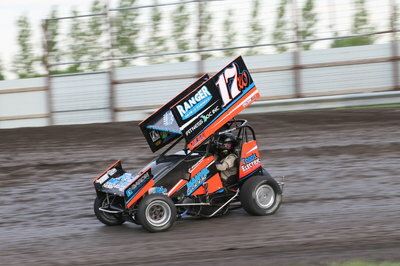 RacingJunk.com kicked off it’s next edition of Ask A Racer Twitter Chats last Friday with 18-year-old dirt diva McKenna Haase who recently made national headlines after becoming the first female ever to win a 305 Sprint Car race at Knoxville Raceway. 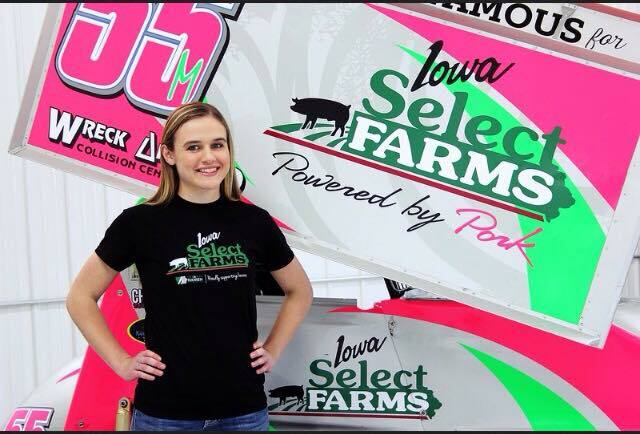 This record-setting driver, who also graduated high school only one day after winning her first race at Knoxville Raceway, took time out just one day prior to returning to her home track of Knoxville Raceway to hang out and answer questions today, which were submitted via Twitter with the hashtag #RJAskMcKenna. 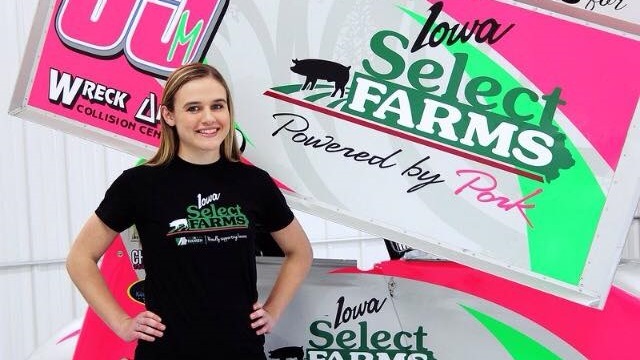 During this time McKenna discussed her recent win, her love for dirt track racing and how this career began as well as what aids in her success and her plans for both her future racing career as well as the future racing career of other young drivers that she is hoping to inspire. 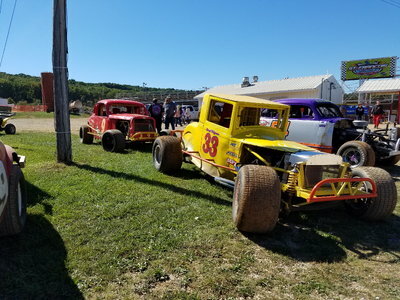 If you missed the conversation in real time, check it out below and be sure to follow us on Twitter @RacingJunk for further updates on #RJAskARacer. Thank you so much to McKenna and her team for making this happen.